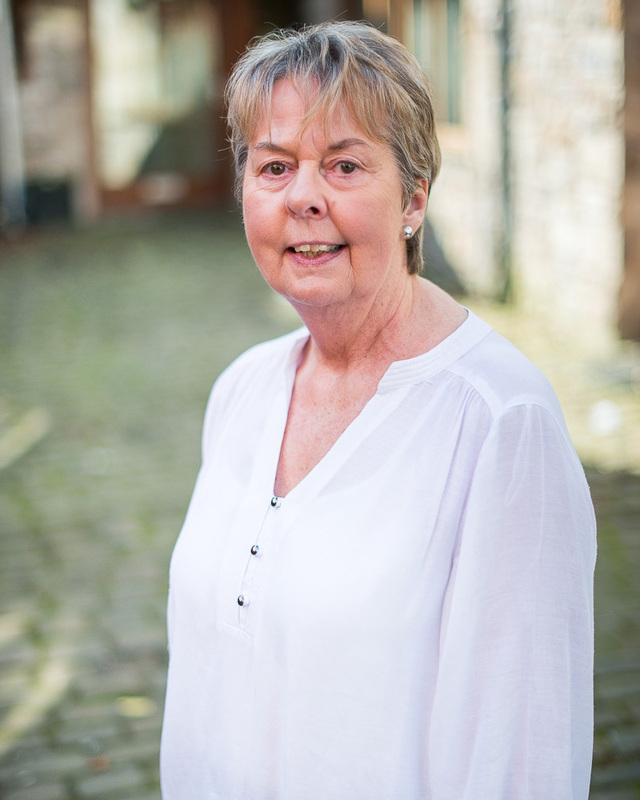 Athertons was established in the village of Whalley in 1994 and, following the opening of branches in Clitheroe and Blackburn in the next few years, quickly became one of the area’s leading Estate and Letting Agents. 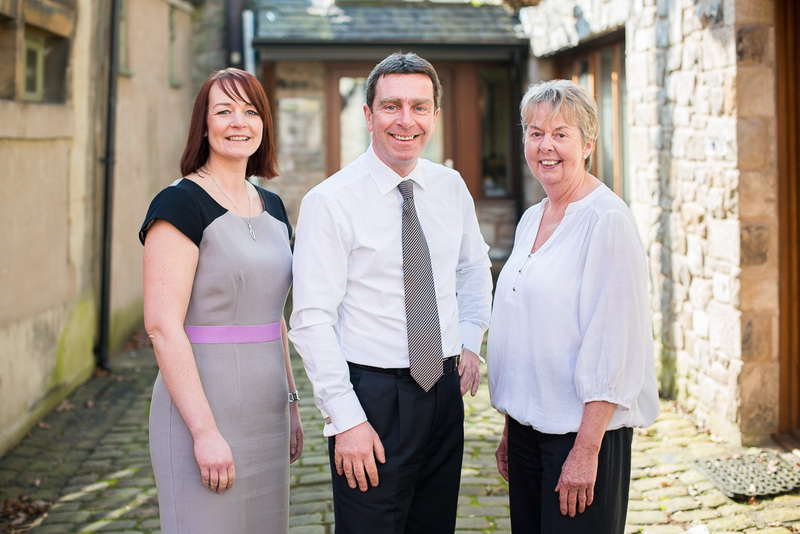 The residential letting and management side of the business has grown from strength to strength and in November 2013 the lettings team relocated to Fern Court Business Centre in the heart of Clitheroe. The team there are now completely focused on lettings. 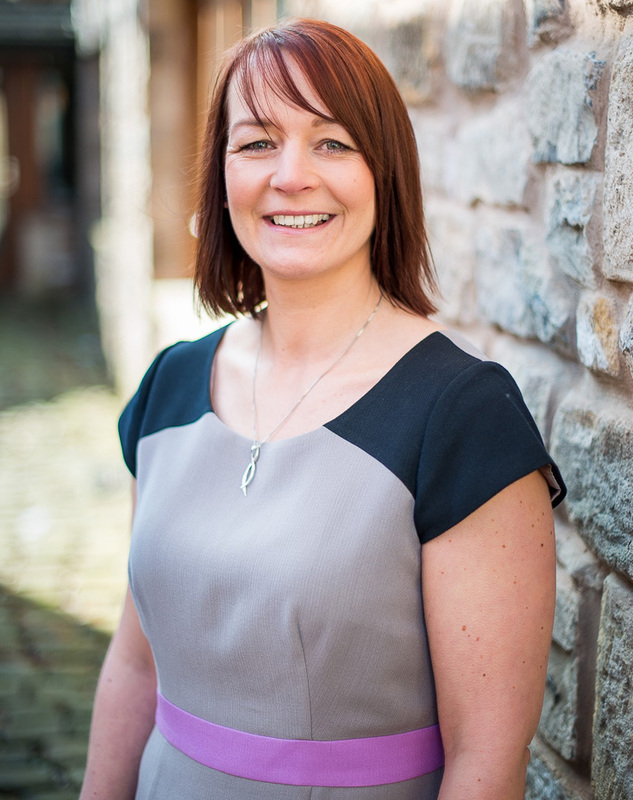 At the heart of our business is an experienced and knowledgeable team who are passionate about lettings and delivering a service to both Landlords and Tenants that is second to none. 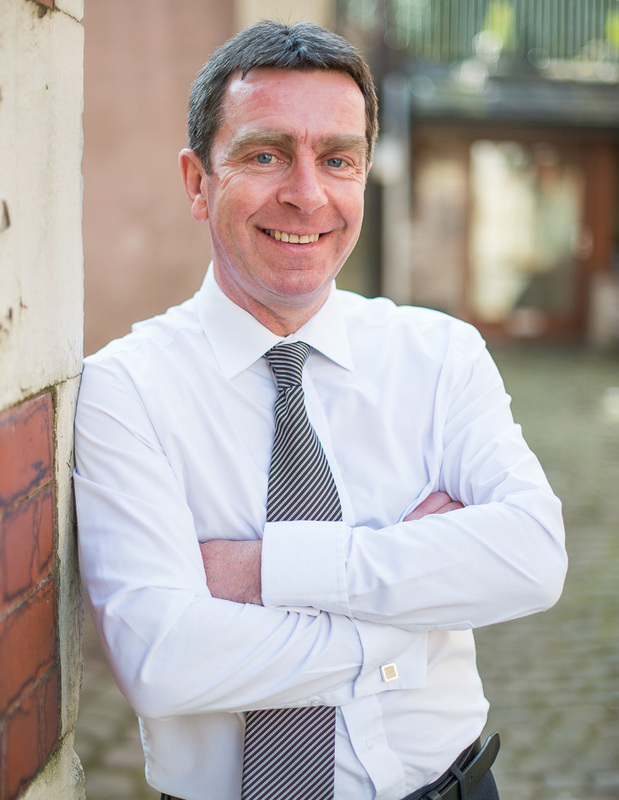 Together we have over 40 years experience of the local property market and in that time have set up thousands of successful tenancies. Our aim is to make a Landlord’s life as comfortable as possible and we achieve this through professionalism and thoroughness in everything we do. As members of the Association of Residential Letting Agents (ARLA) we must abide by stringent rules of conduct and are required to keep up to date at all times with the latest developments and changing legislation within the lettings industry. All ARLA licenced agents are members of a Client Money Protection Scheme and must have Professional Indemnity Insurance in place for the protection of its clients.